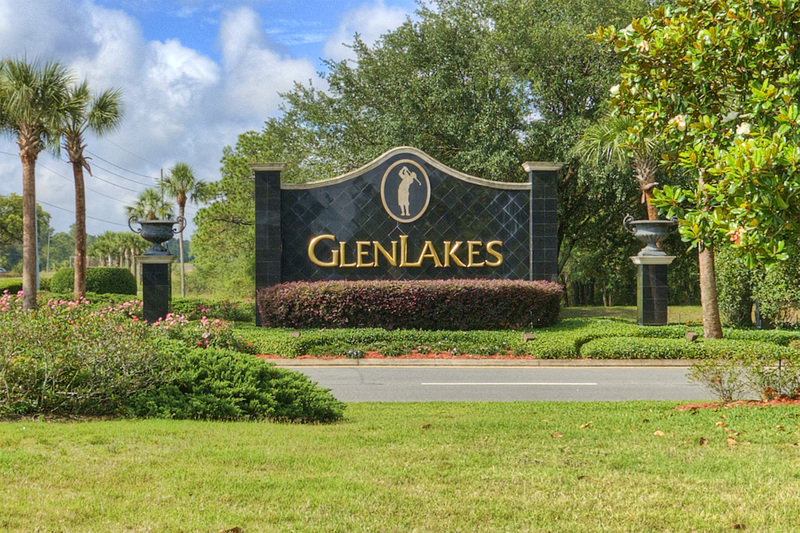 Glen Lakes is a private, gated, golf community located in Weeki Wachee. 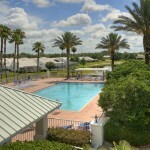 This is set just off US-19 about 45 minutes north of Tampa on Florida’s Nature Coast. It has been named in the “Top 100 Master Planned Communities” and features a private Ron Garl designed 18 hole golf course. The golf course plays 6,782 yards from the black tees and has a slope rating of 138. This beautiful course features sand and water on many of the holes and can provide a challenge for all levels of golfer with the back 9 being slightly longer and tighter than the front. There is a “lake” style driving range and putting green to warm up on also before the round. 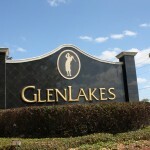 After the round, Glen Lakes also features a 35,000 sq. ft. clubhouse with full bar and restaurant to grab a cold beer and a bite to eat. 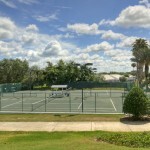 The community features a Junior Olympic size swimming pool, clay tennis courts, state of the art fitness center as well as top banquet facilities. There are both villa homes, with maintained yards taken care of by the HOA to suit the seasonal residents, as well as single-family homes with swimming pools. 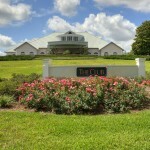 Basically, there is a home to suit every budget and family situation.